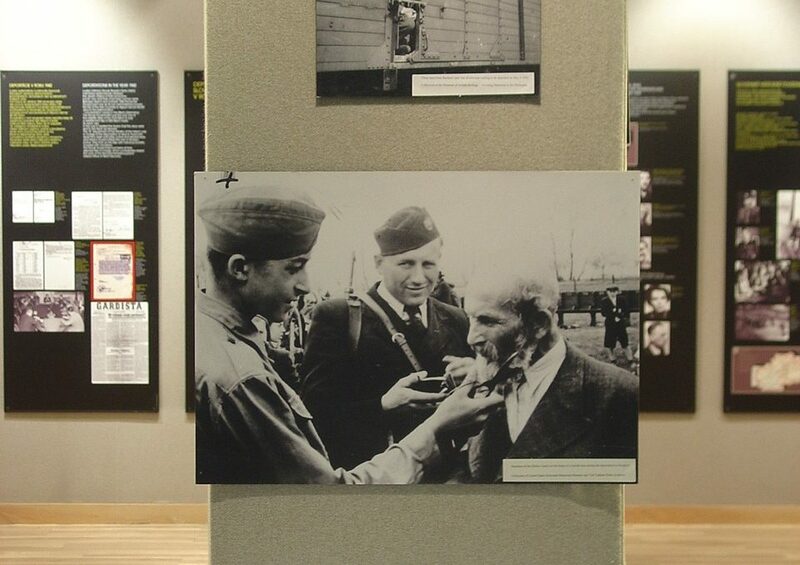 Now open in the Youngstown Foundation Community History Gallery. 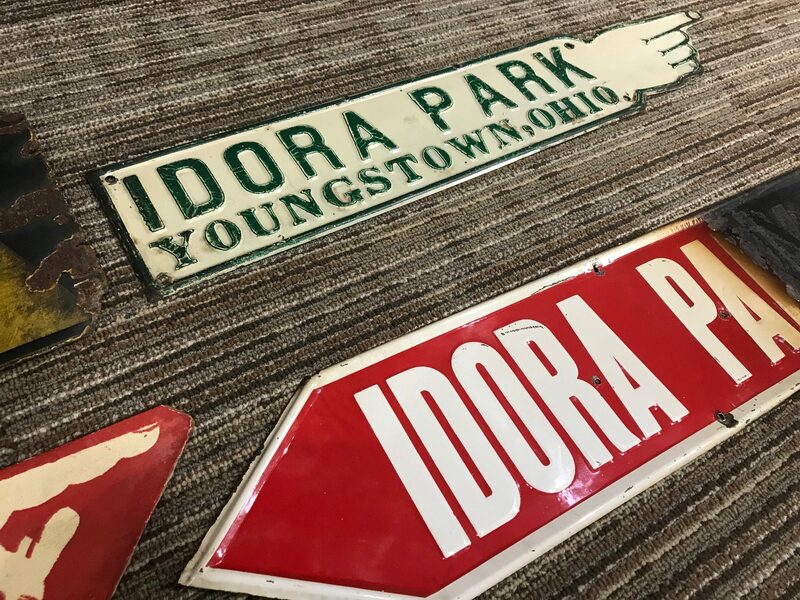 Jim and Toni Amey didn’t set out to start a museum, but their collection of Idora Park artifacts has grown to be one of the most extensive of its kind. 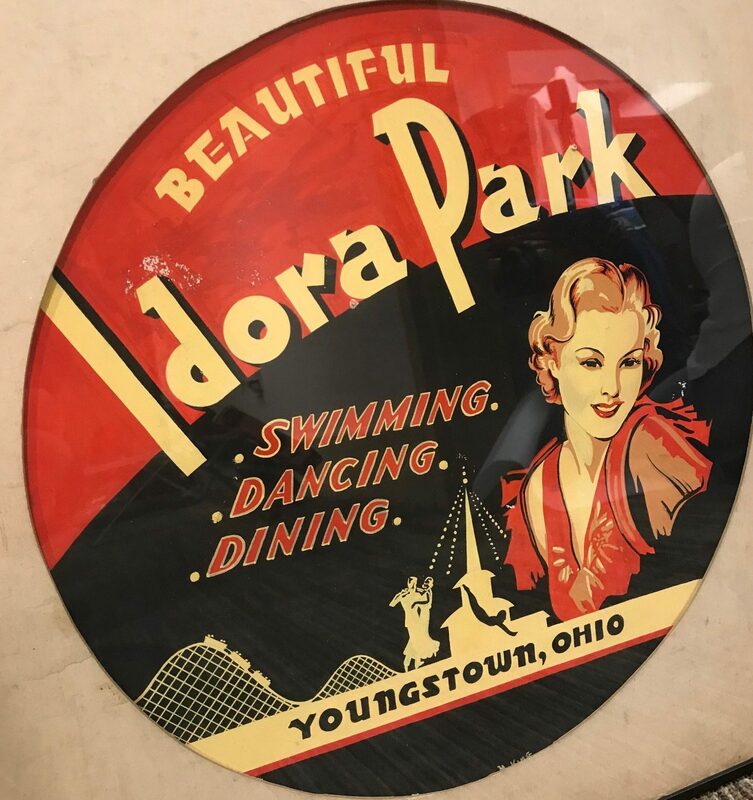 This fall, the Ameys will share The Idora Park Experience with visitors to the Tyler History Center. 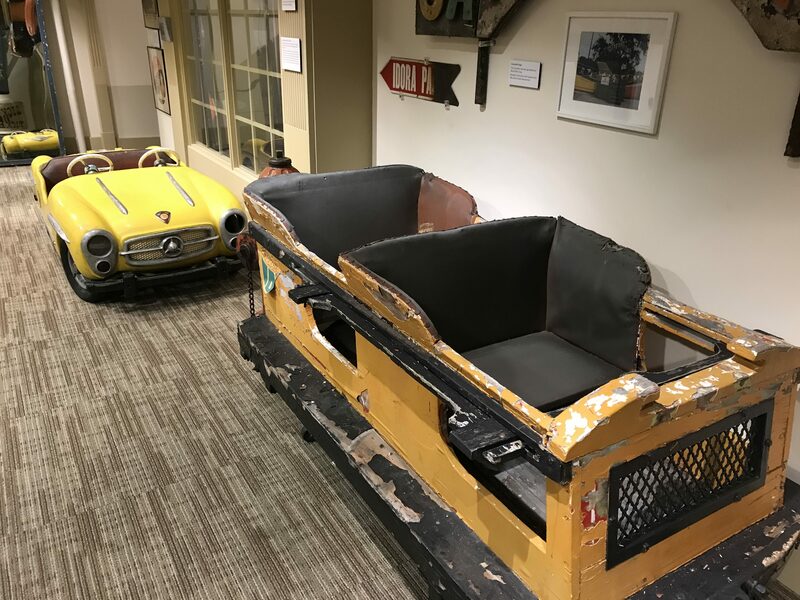 The Youngstown Foundation Community History Gallery features a portion of the Amey’s collection, including a car from the Baby Wildcat, a Tilt-A-Whirl car and signage, arcade games, posters, game prizes, souvenirs, and more. 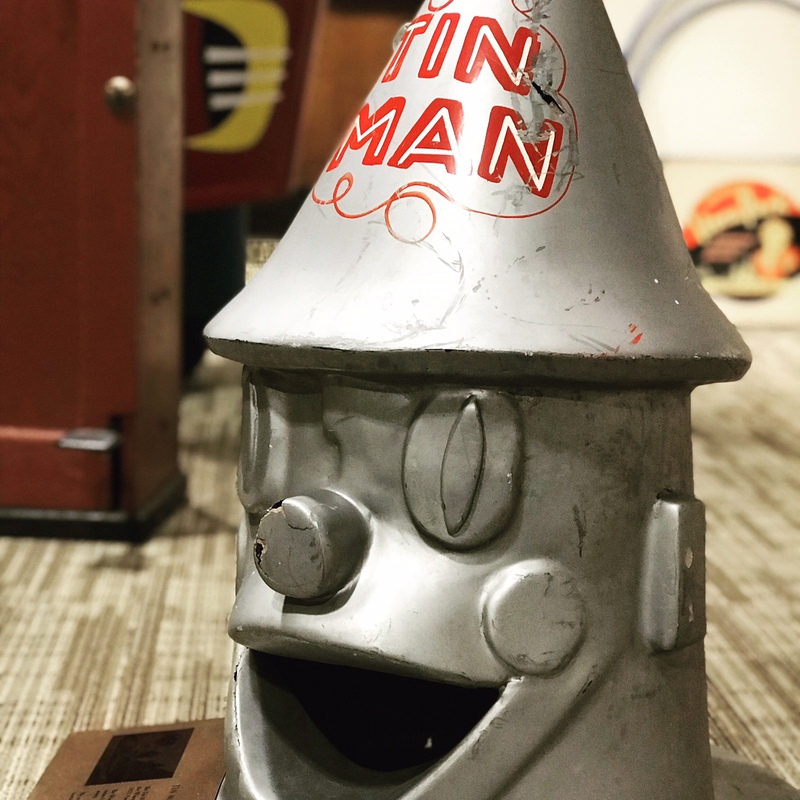 The exhibit will remain open through March of 2018. 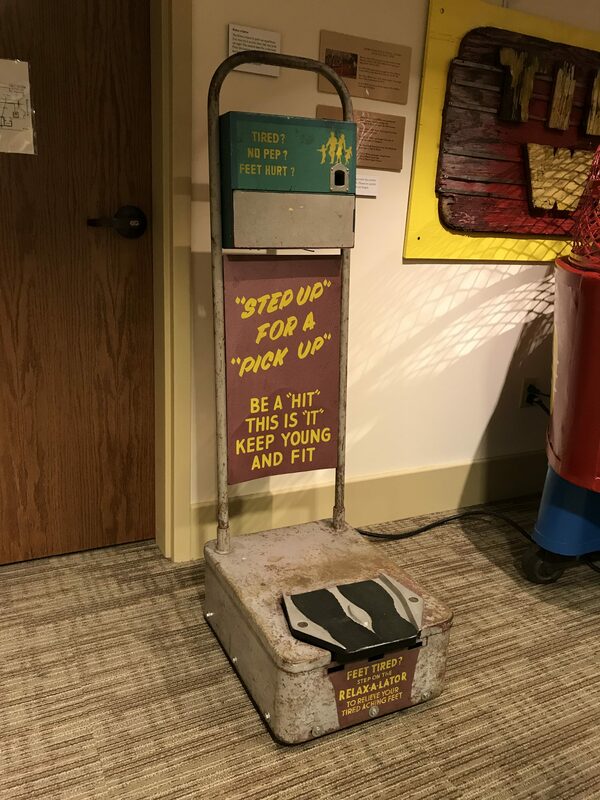 Can I sit on that? 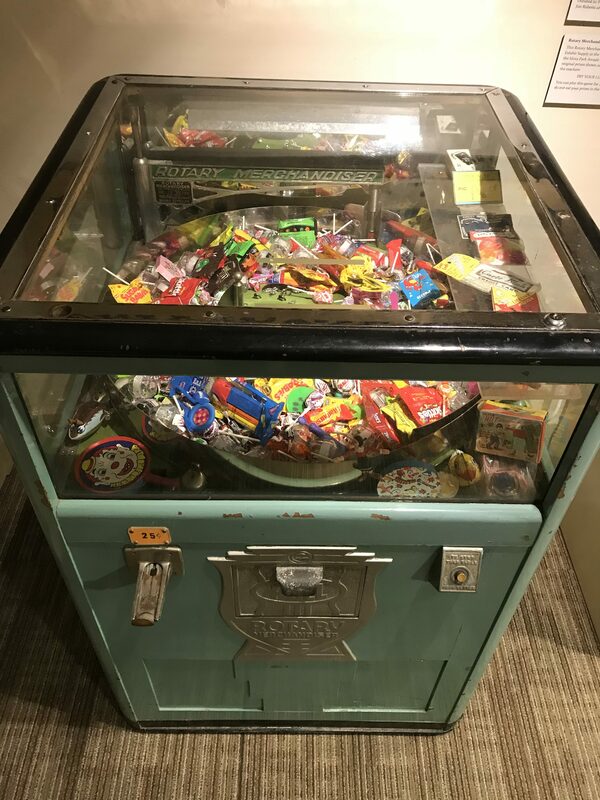 Can I play the game? Can I take a picture? 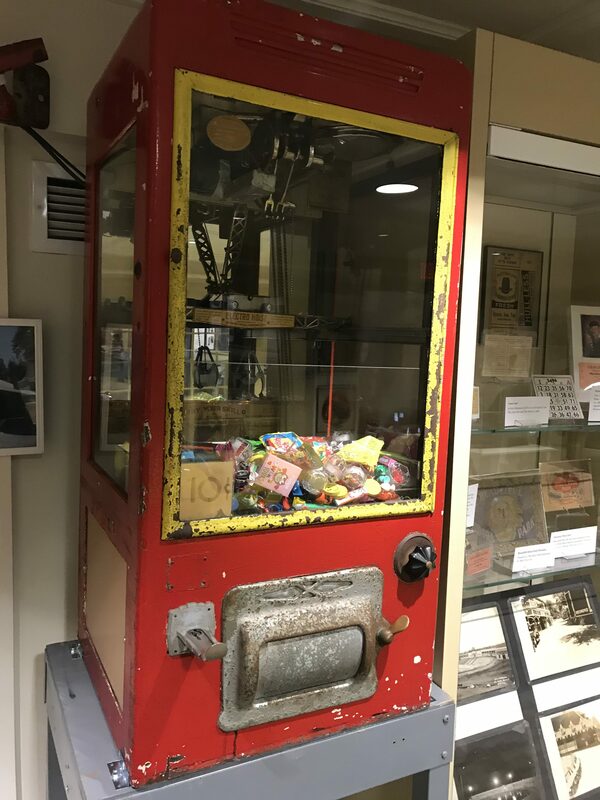 We are so happy to reply: YES, YES YOU CAN!! 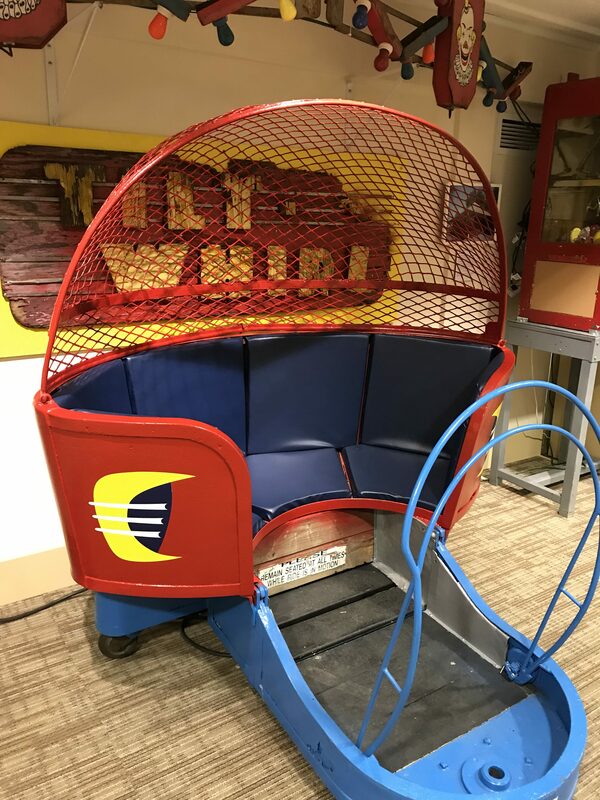 Take a picture in the Tilt a Whirl car, get in the kiddie cars, drop a quarter or a dime in the arcade games and win a prize, step up on the Relax-a-Lator and give it a try – you are allowed to interact with the displays!